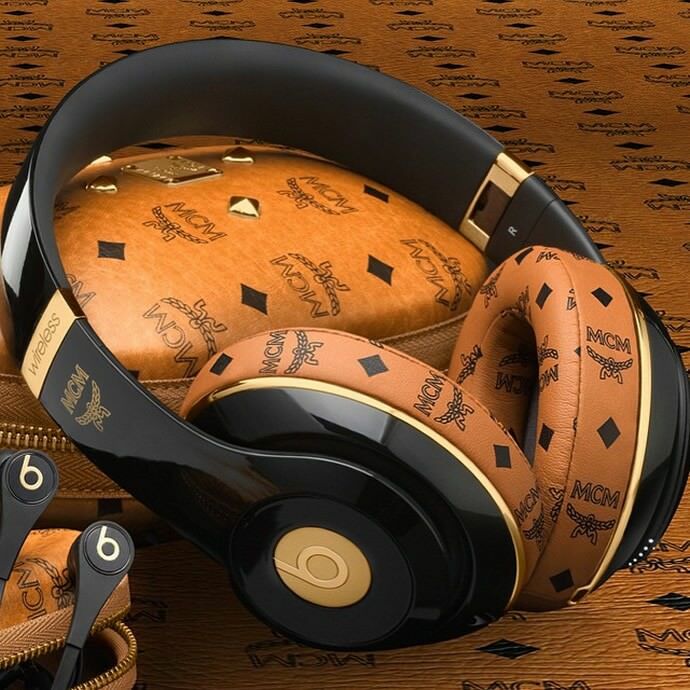 We have seen numerous special editions and luxury versions of Beats by Dr. Dre audio accessories. 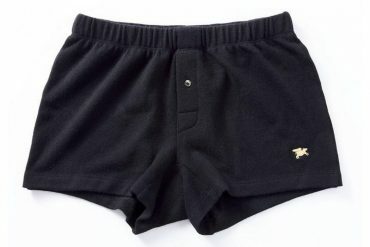 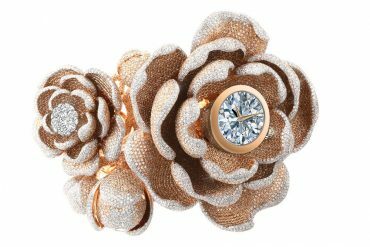 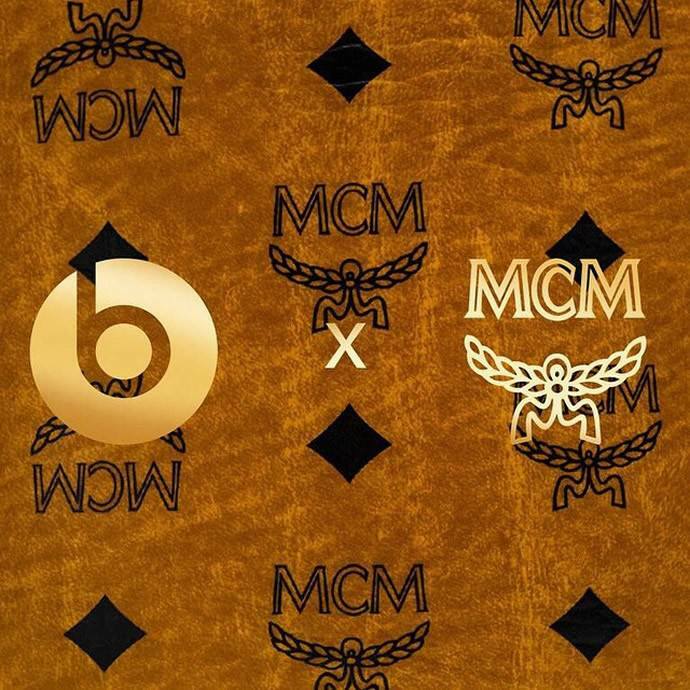 Their latest collaboration with German luxury brand MCM is lot more high-end and fashionable than previous partnerships. 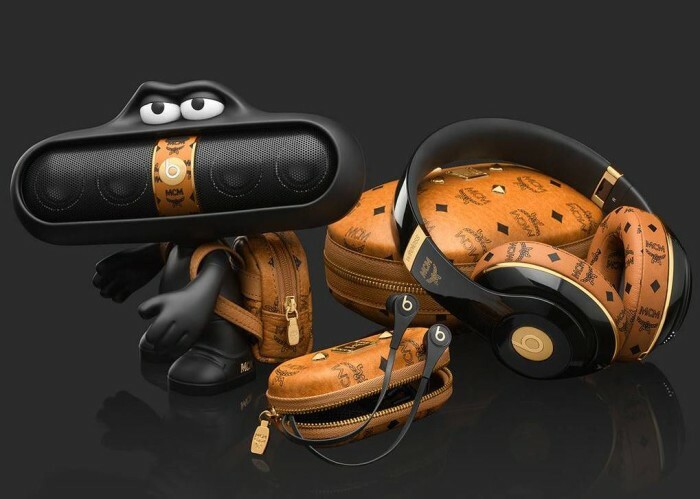 The Beats x MCM Collection consists of the Beats x MCM Pill Character bundle that include speaker and a handy mini backpack; the Beats x MCM Wireless headphones with Custom MCM case, and a pair of Beats Tour buds with MCM wrapped case. 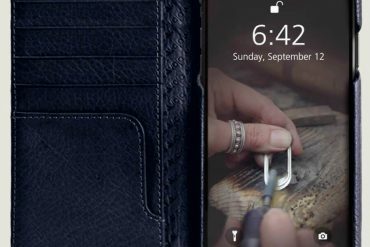 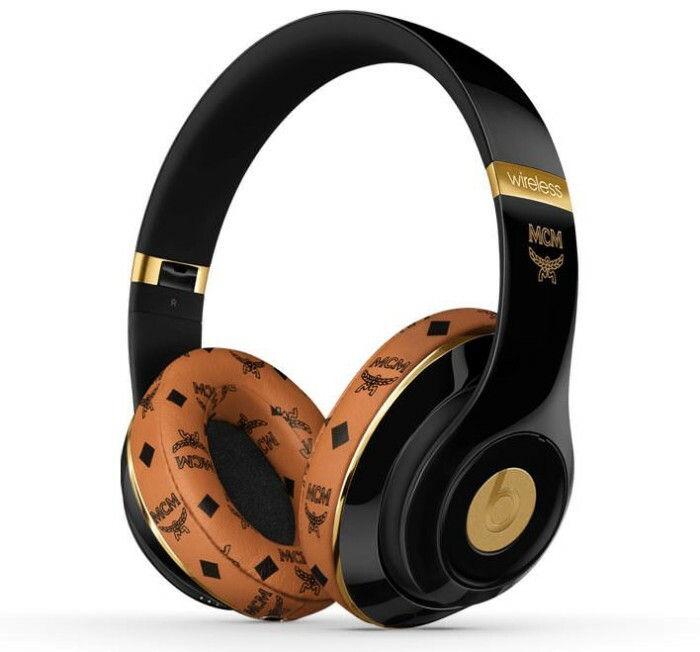 The top of line collection has merged Beats by Dr. Dre’s advanced audio technology perfectly with leather accessory brand’s luxury DNA to create the Beats x MCM Collection. 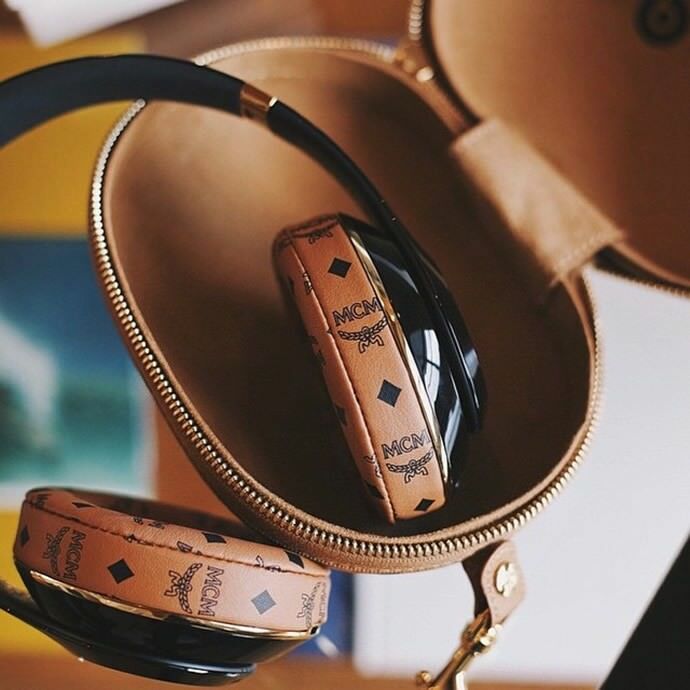 Each item comes with a premium leather casing with accents done in MCM’s famous Cognac Visetos monogram. 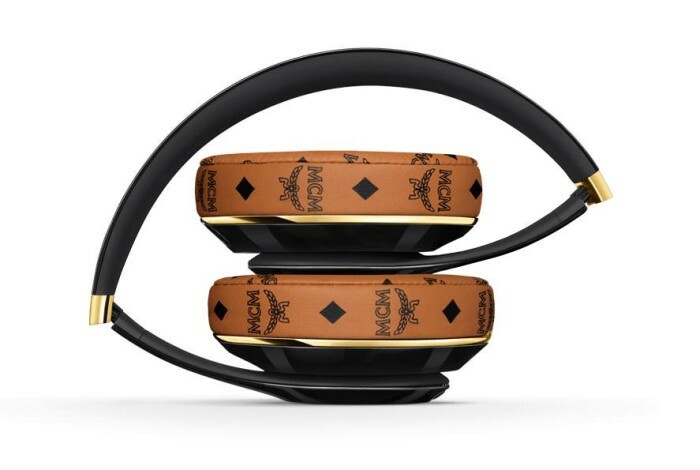 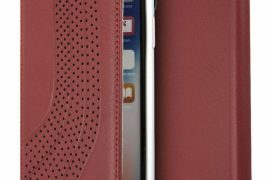 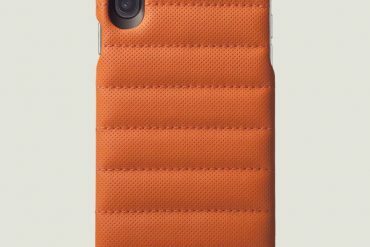 The Beats by Dr. Dre x MCM Collection is scheduled to go on sale in June, and available for pre-order from beatsbydre.com and mcmworldwide.com. 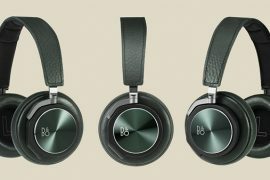 As for the pricing Beats Studio Wireless headphones comes with a $600 tag, Beats Pill Character bundle $400 and the Tour earbuds $250.